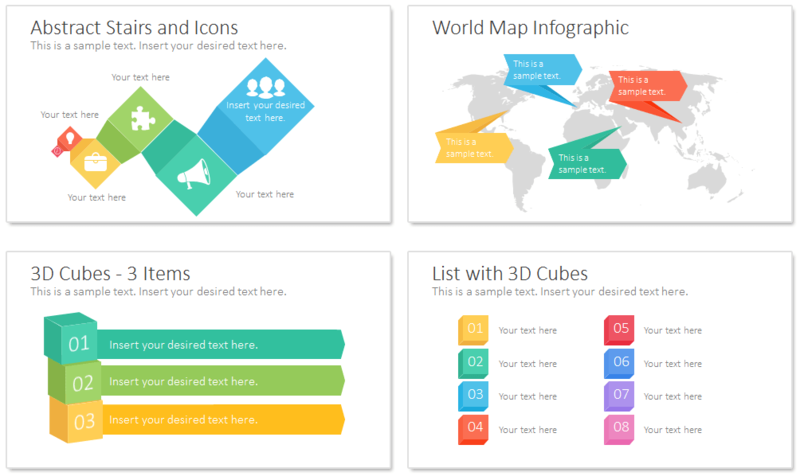 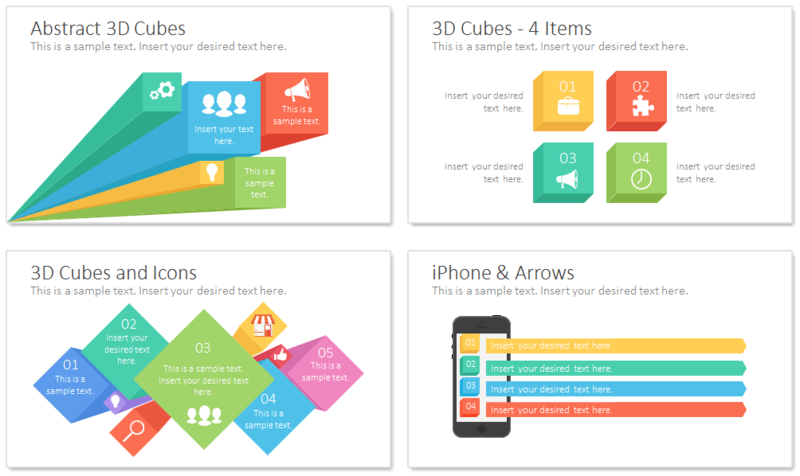 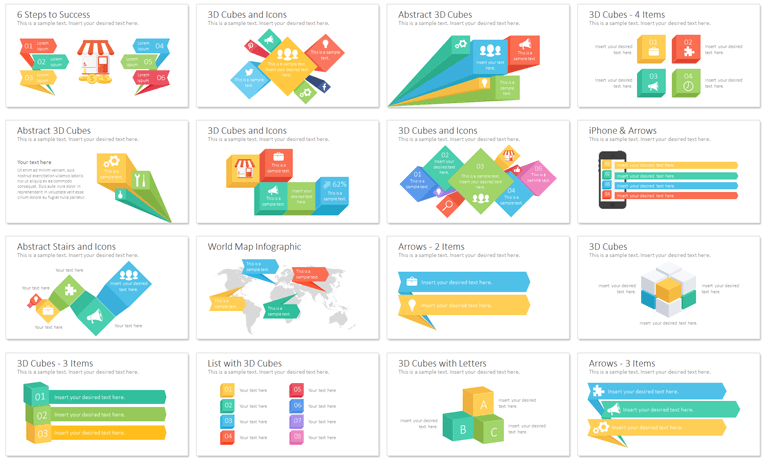 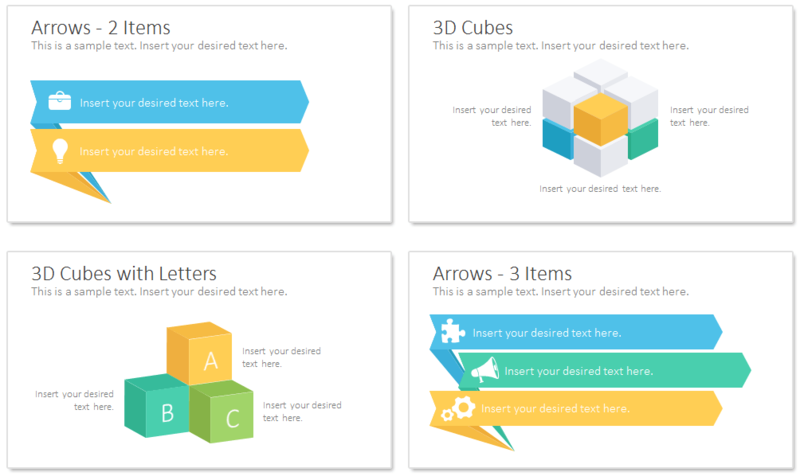 Infographics with arrows and 3D cubes for PowerPoint including 16 pre-designed slides. 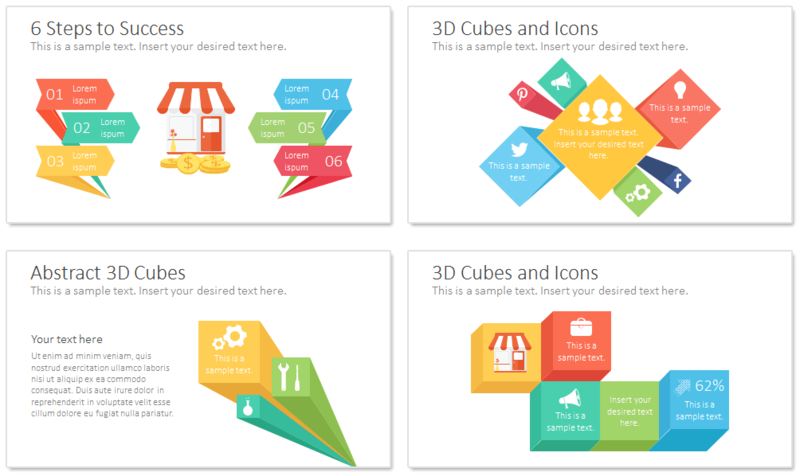 All shapes are vector-based and editable in the Slide Master View in PowerPoint. This package comes with a nice icon set and iPhone mockup. 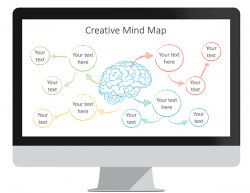 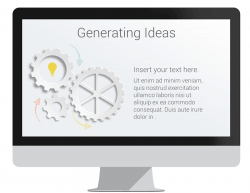 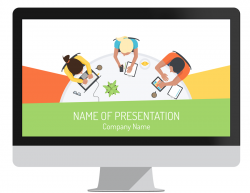 These slides are multipurpose and they can be used in presentations on any topics. 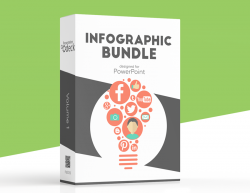 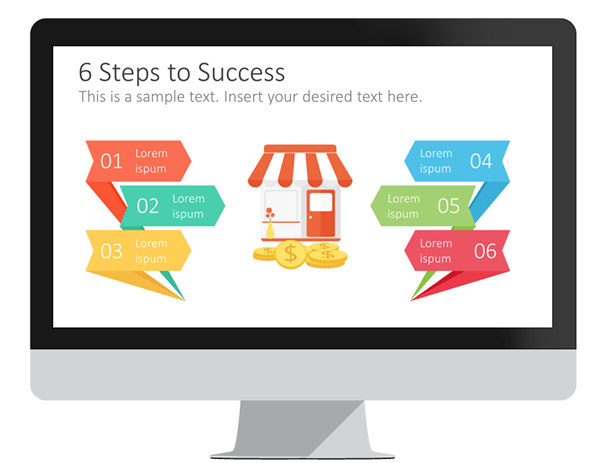 Show your data with style with this colorful set of PowerPoint infographics.